​The Minitech CNC Mini-Mill/4 is our largest machine we make. 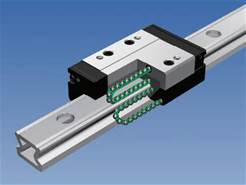 Made with THK caged-ball linear bearings and high precision ball-screws for all stages. Each base is precision ground, polished and aligned to the micron level. Hundreds sold in over 30 countries worldwide. 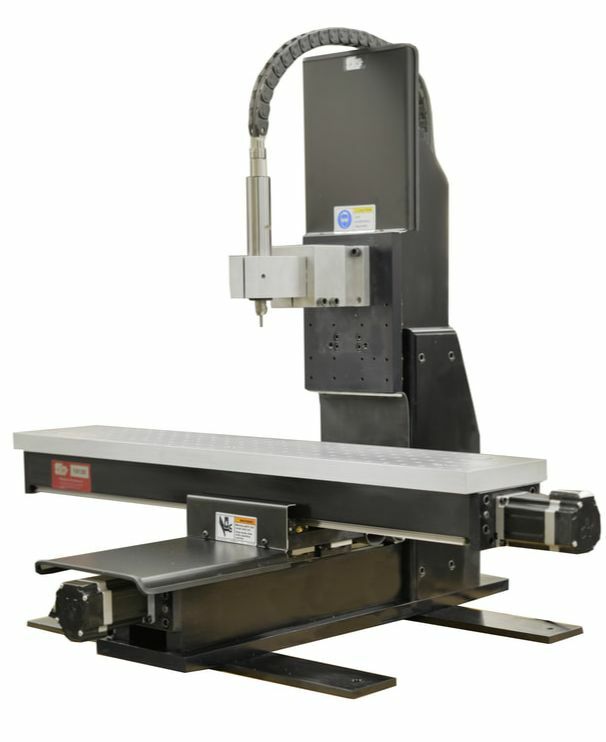 The Mill/4 is available as a standard three axis machine with optional 4th Axis Rotary Stage, or 5 Axis Trunnion Table. THK Caged Technology employs a synthetic resin cage with a patented curvature that cradles each ball and separates it from the next one. The spaces between the rolling elements retain grease and act as a lubrication system. The incorporation of THK Caged Technology in this new LM Guide eliminates the need for frequent lubrication and results in long-term maintenance-free performance. The low particle generation of this design makes it ideal for precision equipment applications including medical, semiconductor equipment, and measuring instruments.